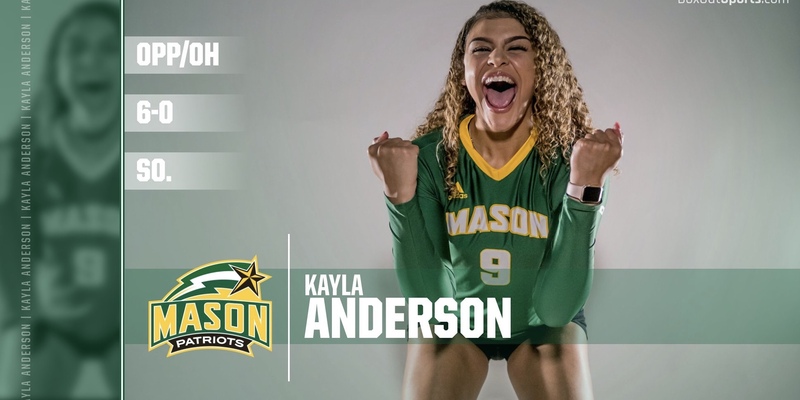 Coach Kayla Anderson joins Loudoun Elite staff in the season 2018/19 and is currently playing for George Mason University. With a great background as an athlete, Coach Anderson will bring to our teams all that energy from the courts within the best possible volleyball you can achieve in the USA. In her words: "While coaching I expect to set clear and appropriate goals as it relates to attendance, practice and playing time. I strongly encourage team building both on and off court. I will provide my players with positive feedback relating to their ability, performance, and their individual goals. I believe it is important to have an open door policy in order to address player's personal, health, social or emotional concerns that may impact their volleyball performance. During my time coaching, I hope to become a better team player, gain insight on how to become a better coach through my head coach and learn effective volleyball related skills that can be translated to my players. I am extremely excited to be apart of Loudon Elite and am looking forward to this upcoming season!"